Reason It Was Shelved: Rakim signed to Aftermath back in 2000 to put work in on his Oh, My God album which underwent some changes on a personal and business level. 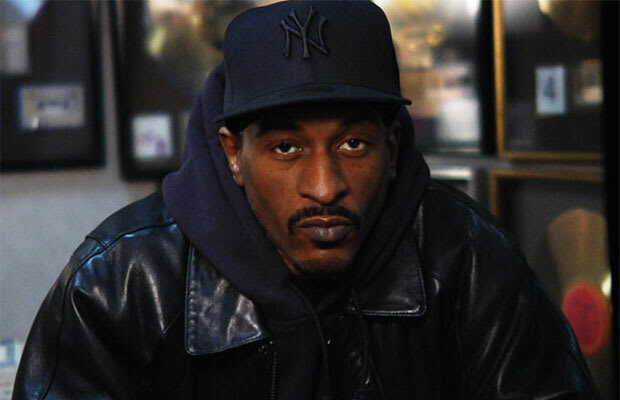 During his time at Aftermath, Rakim made some guest appearances, namely Truth Hurts' "Addictive" and Jay's "The Watcher Pt. 2" and the 8 Mile soundtrack but his album took a backseat. After leaving Aftermath, Rakim got back the tracks from Dre and released The Seventh Seal in 2009, after more delays. Why We'd Kill To Hear It: The God. Nuff said.